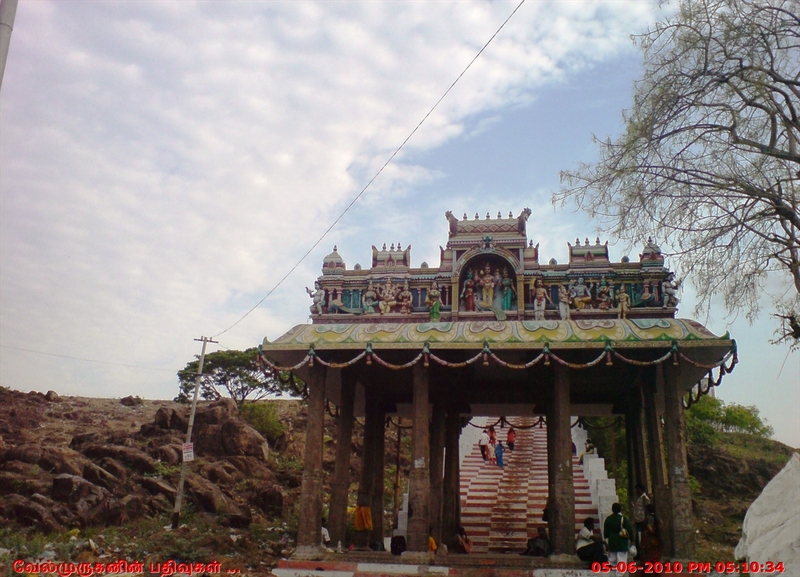 Kundrathur Sri Subramaniya Swami Temple : The Kundrathur Murugan Temple is a famous temple situated on top of a hillock dedicated to Lord Murugan. 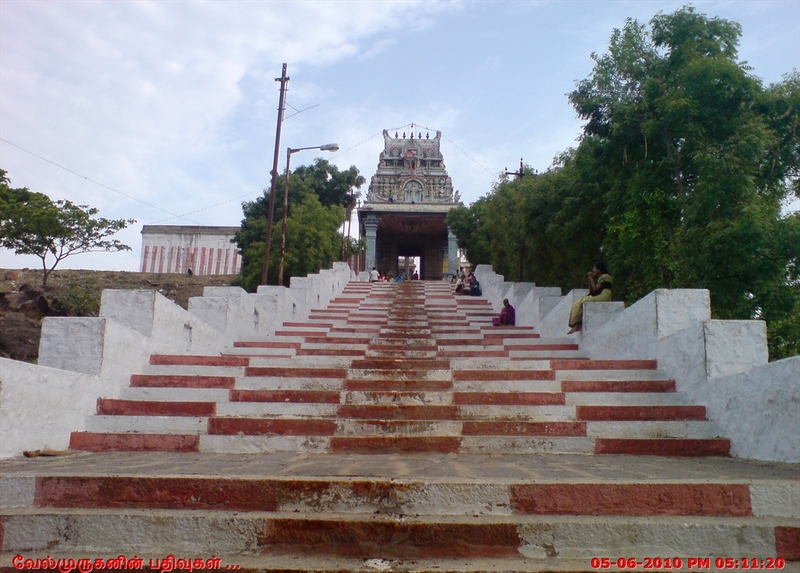 There are 84 steps to reach this hill temple. 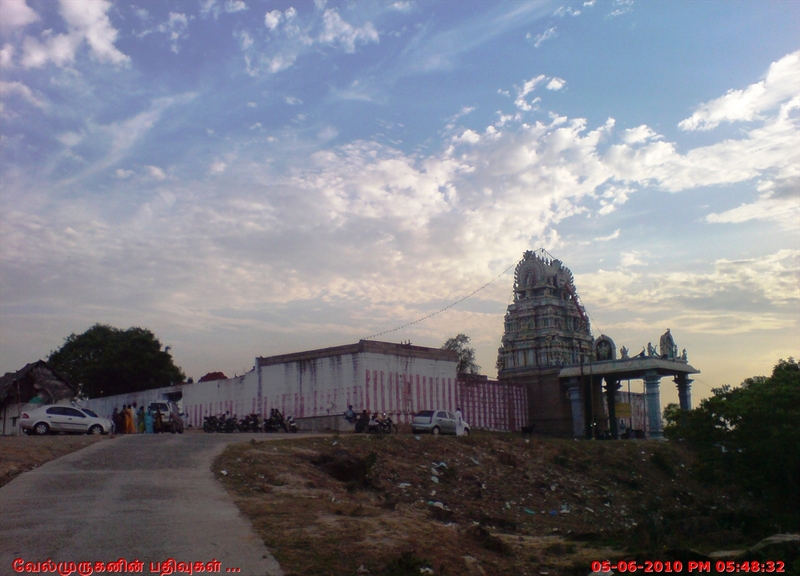 This is the only Murugan temple in Tamil Nadu where the God is standing in a north facing direction. 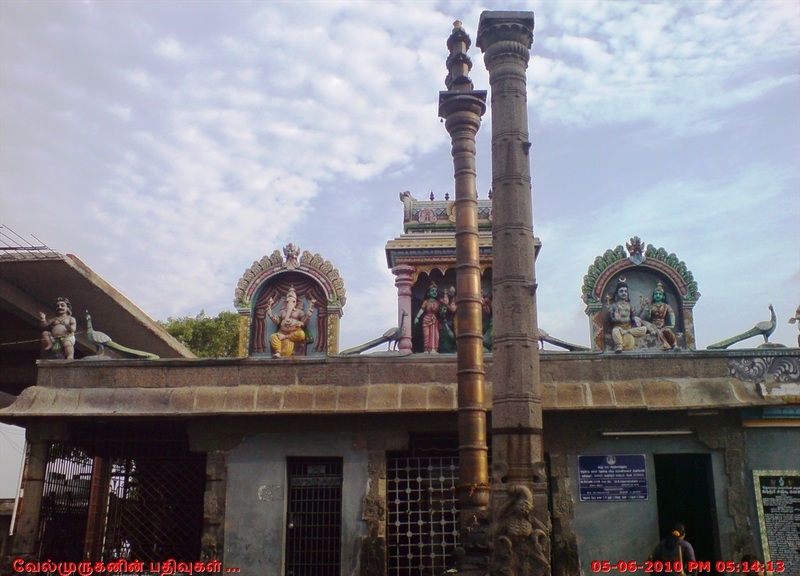 Tamil Poet Sekkizhar was born here and his birthplace was made into a Temple. He was the chief minister of Kulothuga Chozha II alias Anabaya. 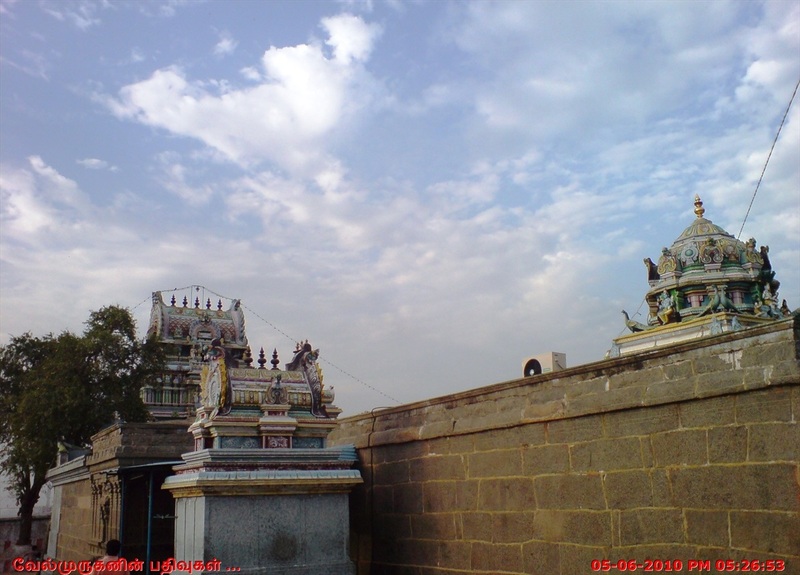 He withdrew from the ministry and wrote Periapuranam. 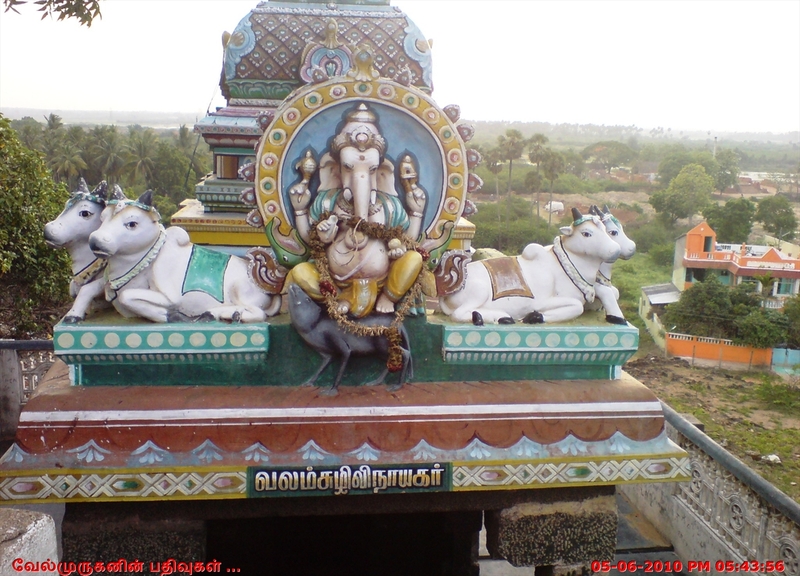 His young brother Palaravayar dug a water tank near his residence, which is now called ‘’Palaravayar Kulam’’. 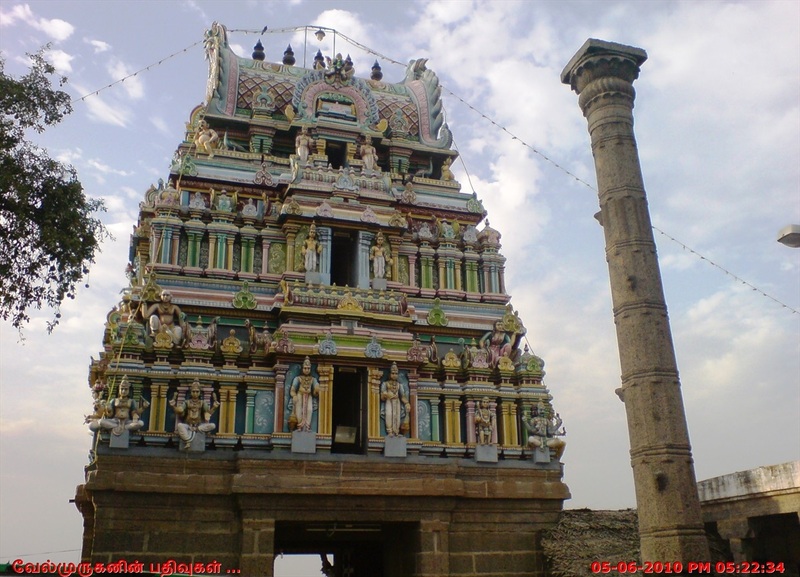 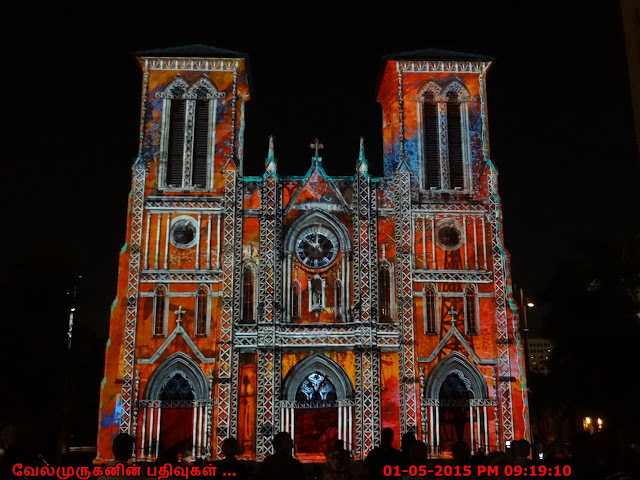 The karthigai deepam festival celebration is famous here. The temple has mention in the Tirupugazh hymns of saint Arunagiriar. How to Reach : Kunrathur Murugan Temple is 10 kms from Pallavaram and 11 kms from Porur. 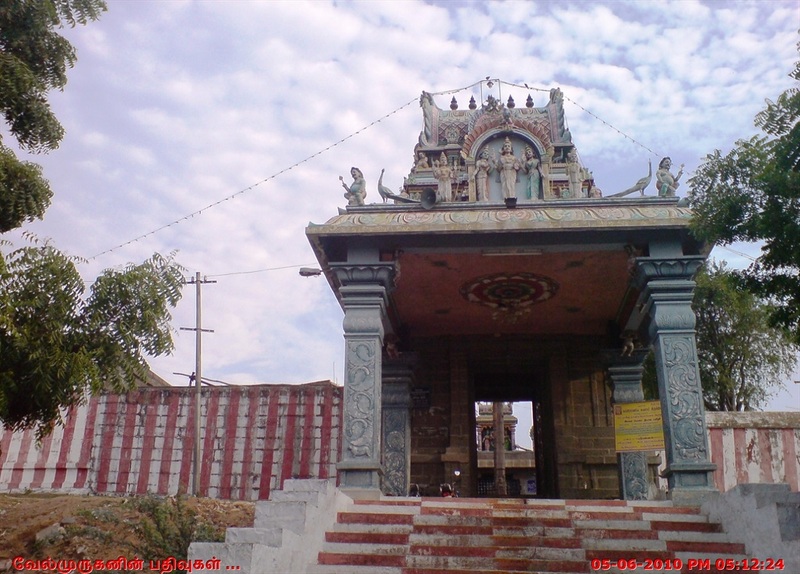 Frequent Buses available to kundrathur Murugan Temple from High Court / Paris, Saidapet, and Vadapalani .